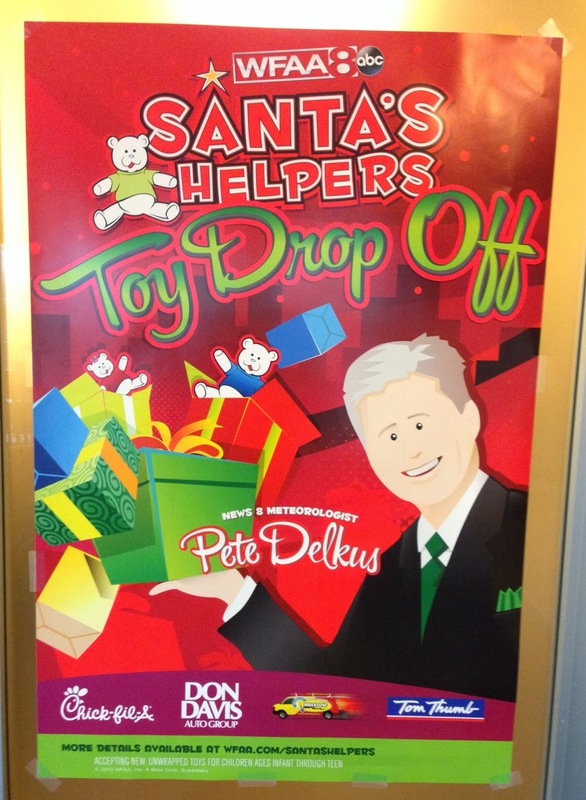 Pete Delkus is one of the local meteorologists here in Dallas. I know this is for a good cause, and god bless him and the folks at WFAA for doing this every year. But that caricature of Delkus kind of creeps me out.